The posts have inspired works of art. Stephanie Methven held an exhibition in 2006 at the Guildhall in the City of London, consisting of photographs of most of the extant marks, a steel sculpture depicting the relationship between the coal duties boundary and various other London boundaries, and cast-iron representations of the main types of mark. The exhibition is described and illustrated in the leaflet London journey: woman on the side . 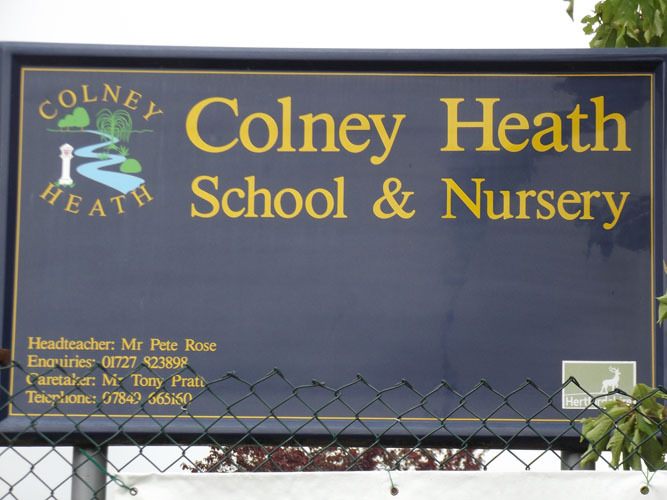 The logo of Colney Heath JMI School at Colney Heath contains a post, reflecting the fact that there are four posts (Nos 33-36) there. 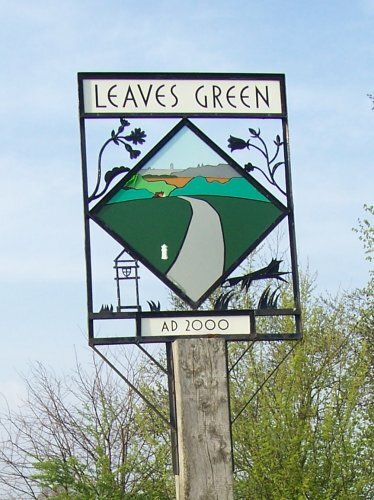 The village sign at Leaves Green, where Post 186 is located, contains two depictions a post: one on the south-facing central picture, and another in outline in the outer area. 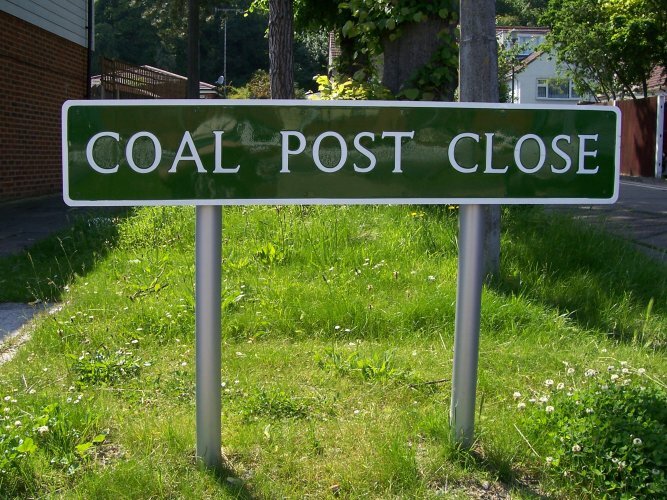 In Green Street Green, where there are several posts (Nos 191-195), there is a Coal Post Close. This road (not marked on some road atlases) leads off Lynne Close, which is a road off High Street, Green Street Green, just north of Post 193. This web site: Copyright © 2015 Martin Nail. It is licensed under a Creative Commons Attribution-Non-Commercial-Share Alike 2.0 UK: England & Wales License.